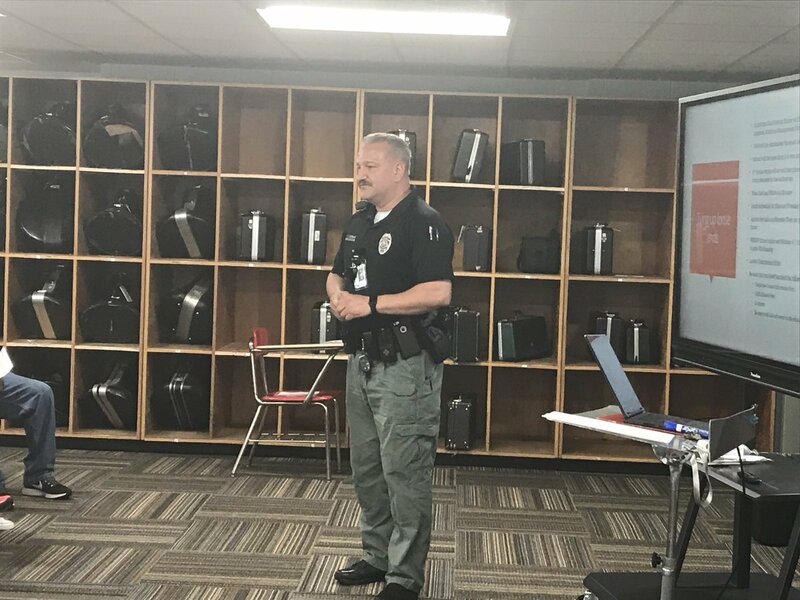 The School Resource Officer program consists of uniformed police officers working with the Oak Ridge Schools. 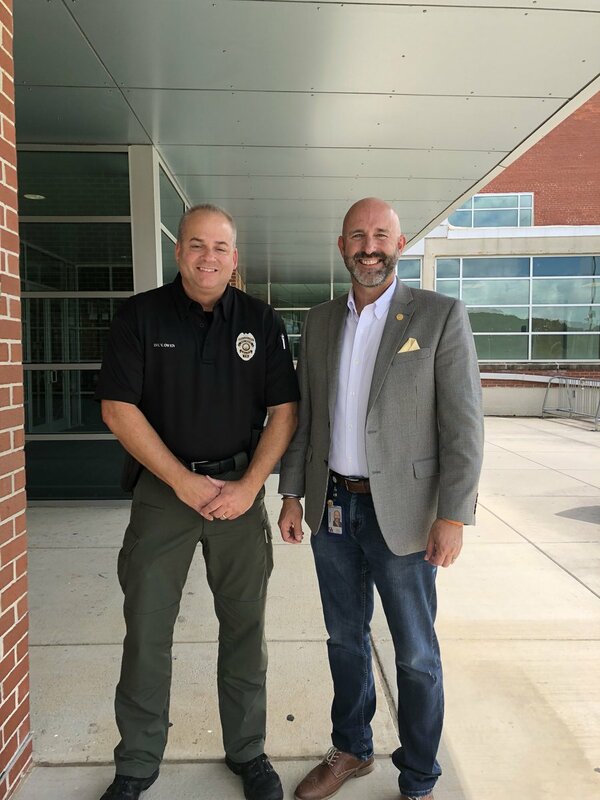 Our School Resource Officers have a close working relationship with school’s staff and students alike. They are available to assist with criminal matters that occur on all school properties.